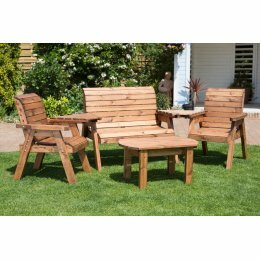 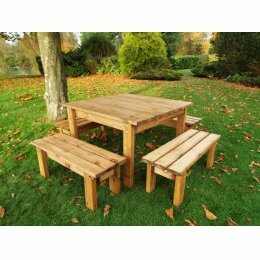 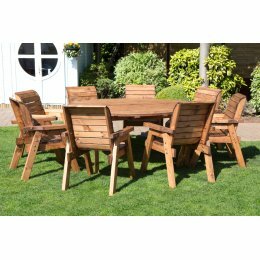 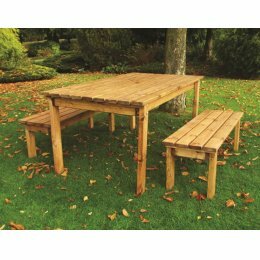 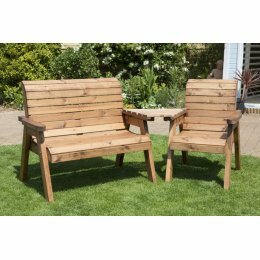 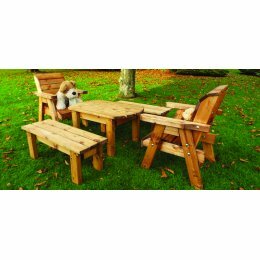 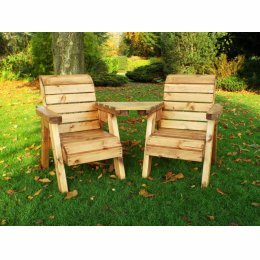 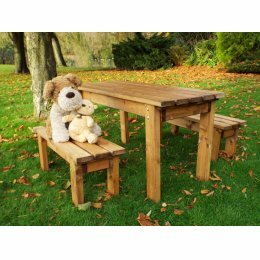 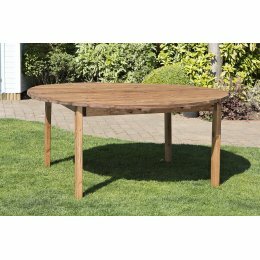 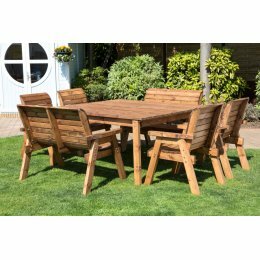 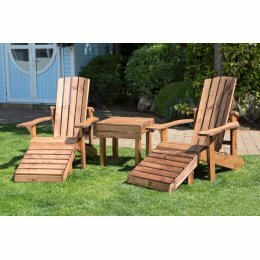 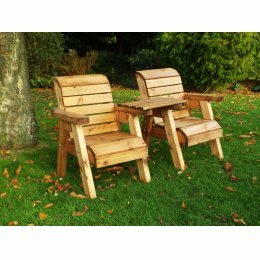 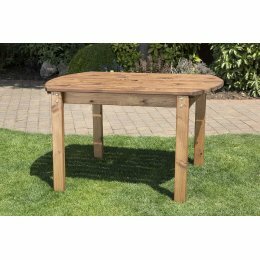 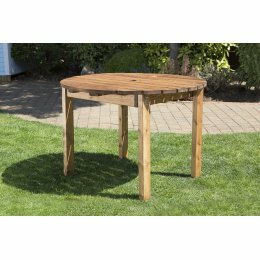 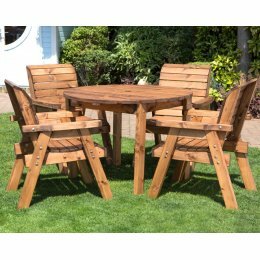 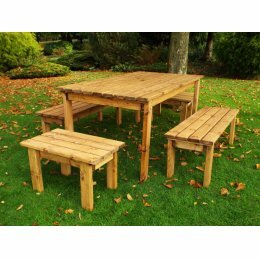 Our range of garden furniture is perfect for those who want to add that finishing touch to their garden, so they can sit outside and enjoy being surrounded by nature. 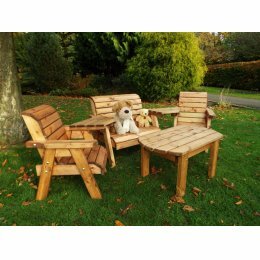 Choose from many sustainable and FSC certified pieces, or made in the UK. 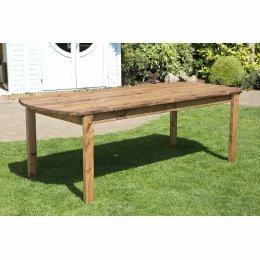 Fill your garden with sustainable style!